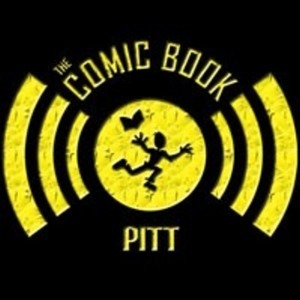 Comic Book Pitt Episode 253: Comic Book Podcasting Panel at 3 Rivers Comicon! 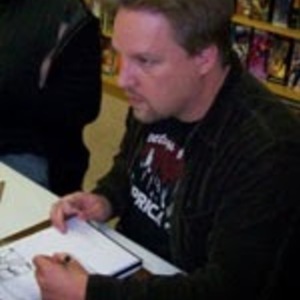 Comic Book Podcasting Panel at 3 Rivers Comicon! 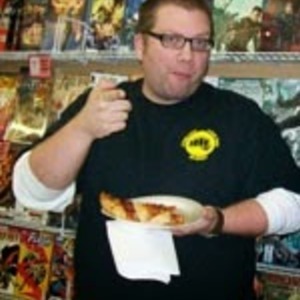 NEWS/TALK: Dan, Scott, and Shawn joined Ian, Paul, and Matt from the McSoss Podcast and Will from the Panel Riot Podcast last week at 3 Rivers Comicon. We had a great time getting to know each other, talking about our humble beginnings, and discussing the ups & downs of podcasting.